Welcome to Seabreeze Mansion. 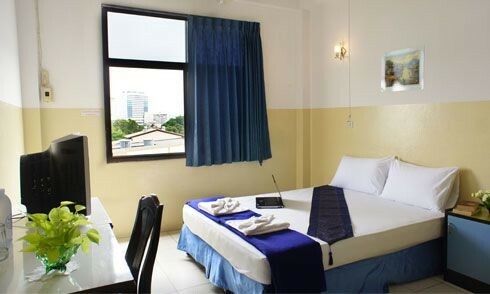 We offer rooms for either daily or monthly rental, with rates starting from 500 a day. We are open 24 hours. 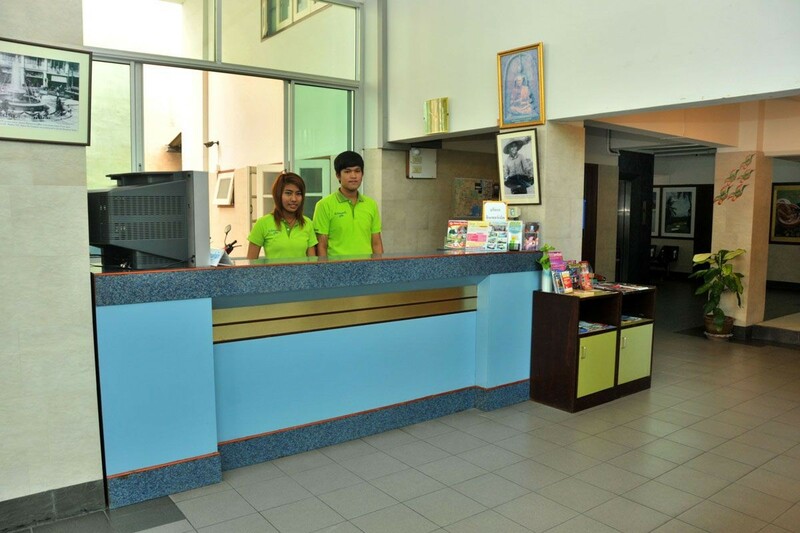 Our mansion is a great alternative for both Thai and foreign tourists, especially backpackers, as we are located in the heart of the tourist destination. 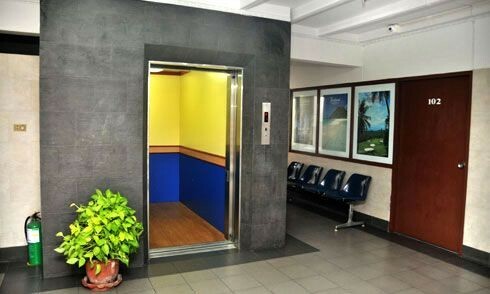 We are close to Old Phuket Town, night food centers, shopping malls, fruit markets, local bus station and weekend market. 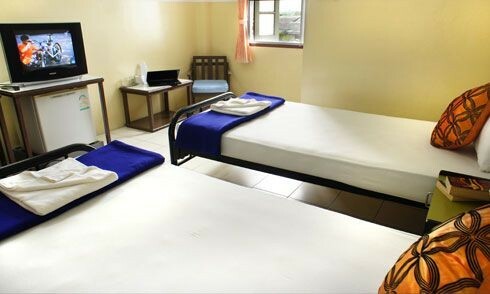 "Seabreeze Mansion" is the answer for affordable, cozy accommodation in a great tourist location.